water tank made of PE, volume 120 ltr. 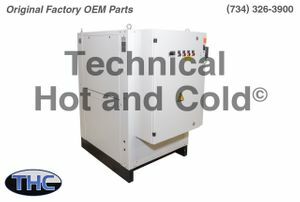 Technical Hot and Cold offers the BKW WRK50W/ZR81-CM1 Water Chiller OEM replacement part for sale online and over the phone. Call (734)326-3900 to speak with a technician for additional information on each BKW replacement part.